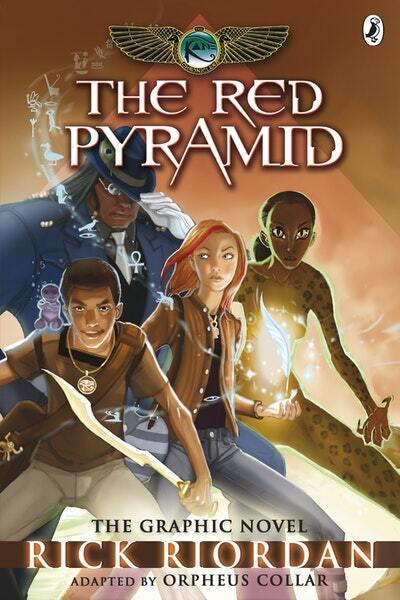 Carter and Sadie Kane's dad is a brilliant Egyptologist with a secret plan that goes horribly wrong. 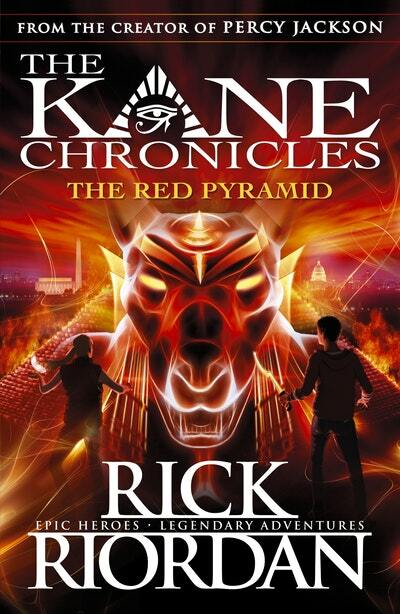 An explosion shatters the ancient Rosetta stone and unleashes Set, the evil god of chaos . 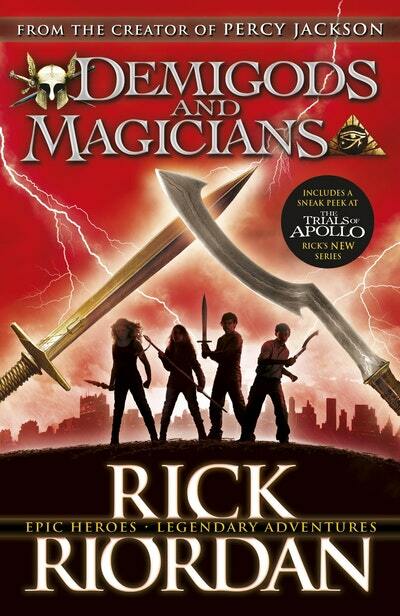 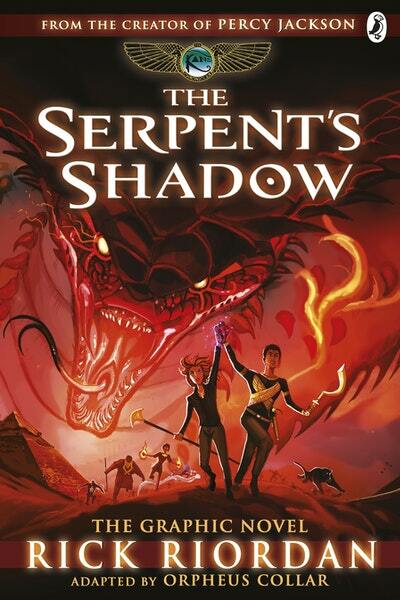 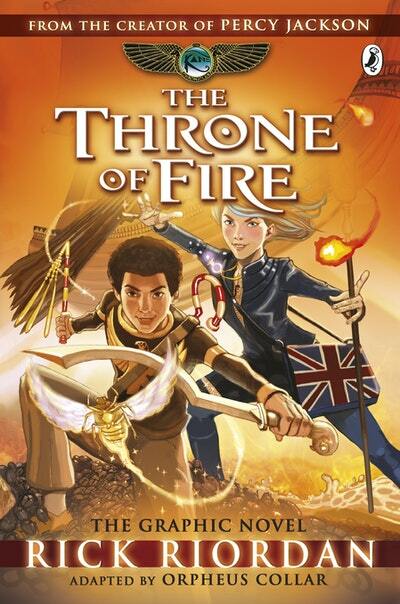 . .
Magic meets mythology in this explosive trilogy of short stories from Rick Riordan.